Welcome to the YIF 2019 ! The ESPGHAN young investigators forum (YIF) has been an integral part of the society for the last 24 years. The meeting was established to nurture academic development in the society and foster collaborations amongst the emerging generations of academics and clinicians. Over the years YIF has seen so many of the delegates come through to become established academics and clinicians as well as develop friendships and successful collaborations across Europe. to meet and network with senior faculty members and to set up research collaboration in Europe. Definition of Young Investigator: Active clinical or laboratory based researcher, ideally less than 10 years working in paediatric gastroenterology, hepatology and nutrition. Delegates may not attend more than one forum. Delegates: the forum is aimed at young investigators who are developing their research career and are committed to working in paediatric gastroenterology, hepatology and/or nutrition in Europe. It is not aimed at experienced researchers who are already principal investigators with grant funding, or at workers who are intent on a career outside of Europe. Abstract: the abstract should be divided into Background/Aims, Methods, Results, Summary/Conclusions. It is important that the abstract includes data from your research activity and doesn’t describe plans for the future without any actual data. Single case reports are less likely to be successful unless they have an important message of wide relevance. Letter of Support: the ESPGHAN member who is supporting you should give some information about your current situation and your state of training. CV: this should be relatively brief but include basic information and any items that are relevant to your gastroenterology/hepatology/nutrition experience and training, plus any presentations to national and international meetings and any publications (including abstracts). Family and guests - faculty and delegates are discouraged from bringing family members as this reduces the interaction between the delegates. Travel expenses and accommodation: travel expenses and accommodation will be provided by an unrestricted educational grant from the educational partner programme of ESPGHAN This will cover economy travel within Europe. Applicants need to be basic science or clinical trainees/early stage that have completed and are able to submit a scientific abstract with sufficient results and conclusions to enable discussion. Essentially delegates need to be active clinical or laboratory based researchers working in paediatric gastroenterology, hepatology and nutrition. Ideally with less than 10 years training experience. Delegates will need to submit a formal application with CV, scientific abstract and letter of support from ESPGHAN member. They will be selected on the basis of their abstracts, which are reviewed and scored independently by the faculty. Chairs: Iva Hojsak, Florence Lacaille, Jernej Dolinsek. Florence Lacaille is pediatric hepatologist, also responsible for intestinal transplantation in Necker-Enfants malades (second largest hepatology unit in France and first intestinal transplantation unit in Europe). Member of ESPGHAN since the last century, previous member of the ESPGHAN Council and the Hepatology Committee. Doing her best to help young active enthousiastic doctors to feel attracted to ESPGHAN, because of all the opportunities (clinical work, research, networking, education...) the Society offers. 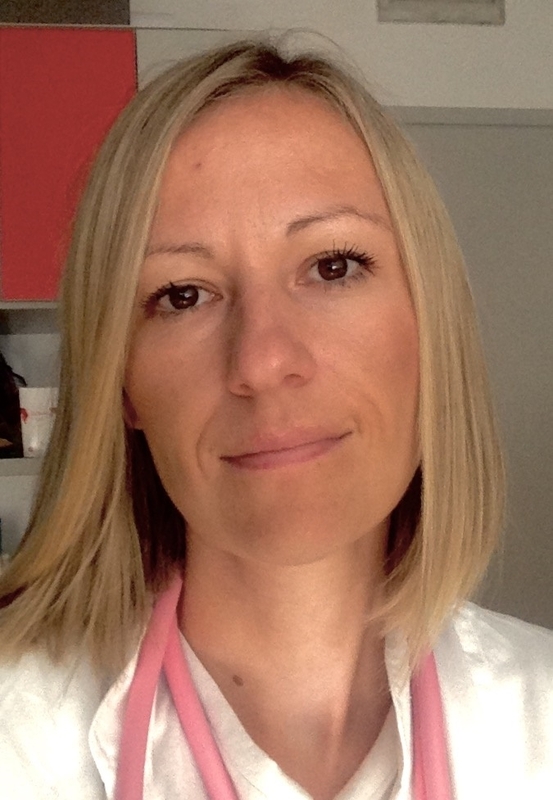 Iva Hojsak, MD, PhD is pediatric gastroenterologist and head of the Referral Center for Pediatric Gastroenterology and Nutrition, Children’s Hospital Zagreb, Croatia. She graduated on Medical School of Zagreb, where she also received her PhD degree. She has published more than 90 scientific and clinical papers and has been a coworker in more than 15 international and Croatian scientific projects. She is a head of Scientific Committee of the Children’s Hospital Zagreb, secretary of the ESPGHAN Committee on Nutrition and associate editor of Journal of Pediatric Gastroenterology and Nutrition. Her main clinical/research interests include probiotics, intestinal failure and parenteral nutrition and inflammatory bowel disease. 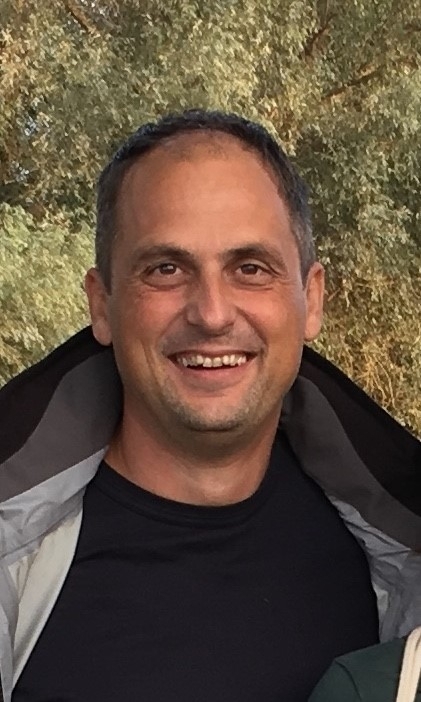 Jernej Dolinšek (MD, PhD, Assistant Professor of Pediatrics) works at the Gastroenterology Unit of Pediatric Department University Medical Center Maribor, Slovenia, where he started to work in 1996. He serves as a head of the unit since 2012. He served as a head of the Department of Pediatrics in 2009-2010. During his training, he has spent valuable time in Tampere, Finland with the research group of Prof. Markku Mäki. Based on this work he has finished his PhD aimed at the study of apoptotic processes in celiac disease. He has been actively collaborating in several national and international study groups and projects in the field of pediatric gastroenterology mainly focusing on celiac disease. Currently he is actively involved in Focus-In-CD, Medicel, ProCeDE, EuroPaedHP projects and initiatives. He has been invited as a guest speaker to many international events, especially in Eastern European countries. He has been president of Slovene Celiac Disease Society for one mandate and is still a member of Executive board. He is a member of Slovene Medical Chamber Council and Slovene Pediatric Association Executive Board. In 1997, he was a chair of International Celiac Disease Symposium in Maribor. He had served ESPGHAN Council as ESPGHAN International Affairs Representative (2014-2017); he is an ESPGHAN representative in UEG General Assembly, and member of ESPGHAN YIF faculty, ESPGHAN Education Task Force and ESPGHAN Gastroenterology Committee. Within ESPGHAN, he is a member of Coeliac Disease Special Interest Group, and Coeliac Disease Guideliness Working Group. He is happily married and has two wonderful children.